A voluntary lien is created when a borrower pledges a property as collateral for a loan. A lien is recorded and gives the creditor the ability to initiate a foreclosure if the borrower fails to make the loan payments. However, on the plus side, the borrower receives the necessary funds to purchase a property. Other types of liens are involuntary and are recorded on the property without the permission of the owner. Finance a mortgage loan. A lien is recorded proof that a creditor has a security interest in the property. 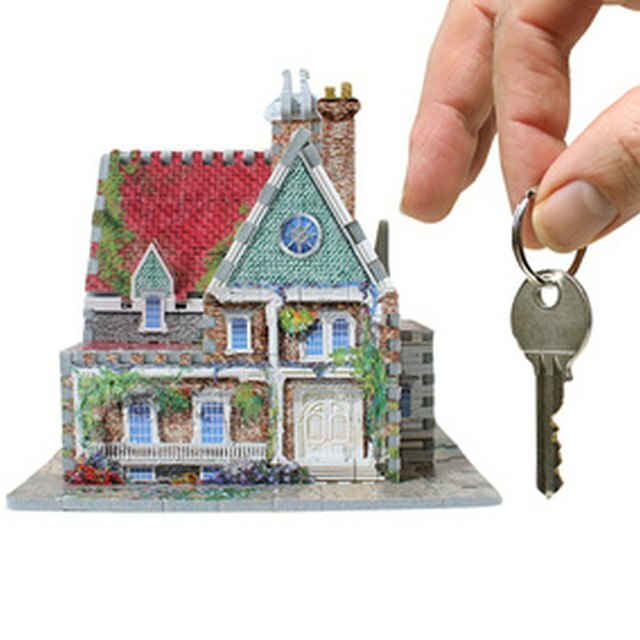 A buyer can't receive a clear, marketable title to the property unless the liens are paid off prior to the purchase. Voluntary liens are placed on the property when either a lender or a seller providing financing records a mortgage or deed of trust on the property. Involuntary liens arise from judgments and unpaid items such as taxes, special assessments or homeowners' association fees. Contact a title company or real estate attorney. The closing agent will work with the buyer to obtain a copy of the sales contract and contact information for the lender. The title company will then communicate with the lender and coordinate the preparation of the settlement statement so that it's prepared in time for the closing and funding of the property. Close the loan. Once all the paperwork is signed, the closing agent goes to the courthouse in the county where the property is located and pays any real estate transfer fees. If the seller provided all or part of the financing, a vendor's lien is recorded; otherwise it's either a mortgage lien or a deed of trust lien, depending on what state the property is in. The lien will be released when the loan is paid off. At that time either a satisfaction of mortgage is recorded or a deed of reconveyance is recorded to release a deed of trust lien. What Proof Do You Get When You Pay Off a Mortgage? Can Homeowners' Associations Put Liens on Property? Pat O'Connor is the broker/owner of The Veritas Real Estate Group in Coral Springs, Fla. She holds a M.A. in psychology from the University of South Carolina. O'Connor has been writing real estate and loan origination textbooks, as well as developing online courses, since 2005. Her latest publication is the kindle ebook, "The SAFE Mortgage Loan Originator National Exam Study Guide."